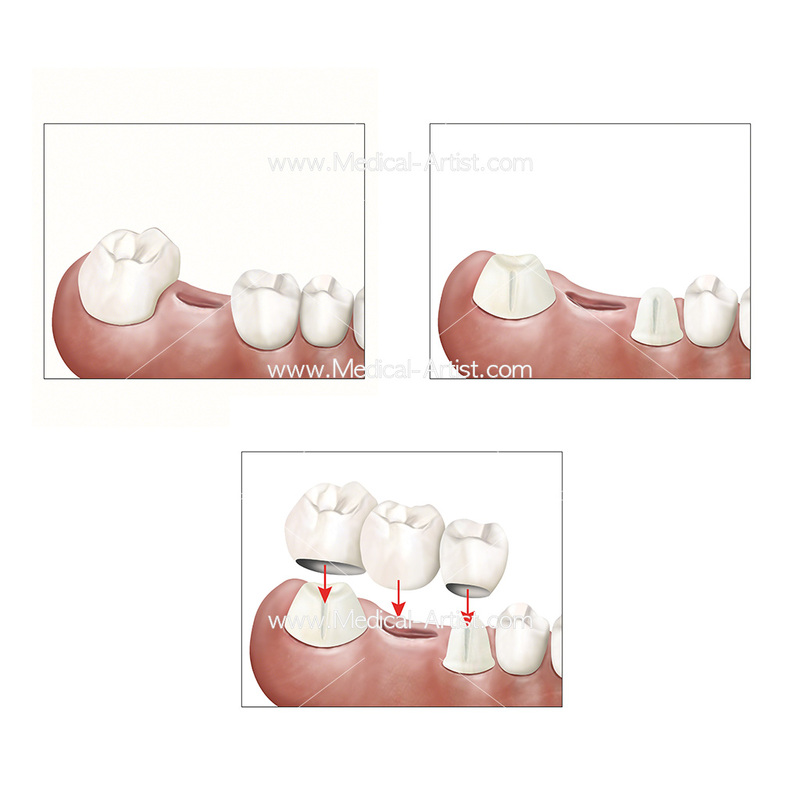 We were commissioned by Dr. Edward Givens a prosthodontist dental surgeon from San Diego, California. 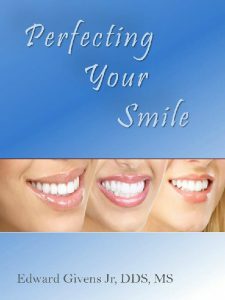 Dr. Givens has his own practise and he advertises using his website http://www.perfectingyoursmile.net/Home.html. 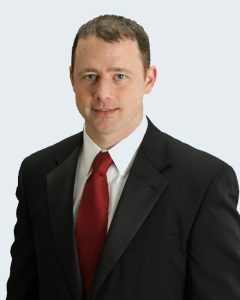 Dr. Givens specialises in implant surgery, implant supported prosthesis and complex reconstructive therapy. Keen to extend his knowledge in this area and in pursuit of encouraging oral health Dr. Givens has also published articles relating to oral health. 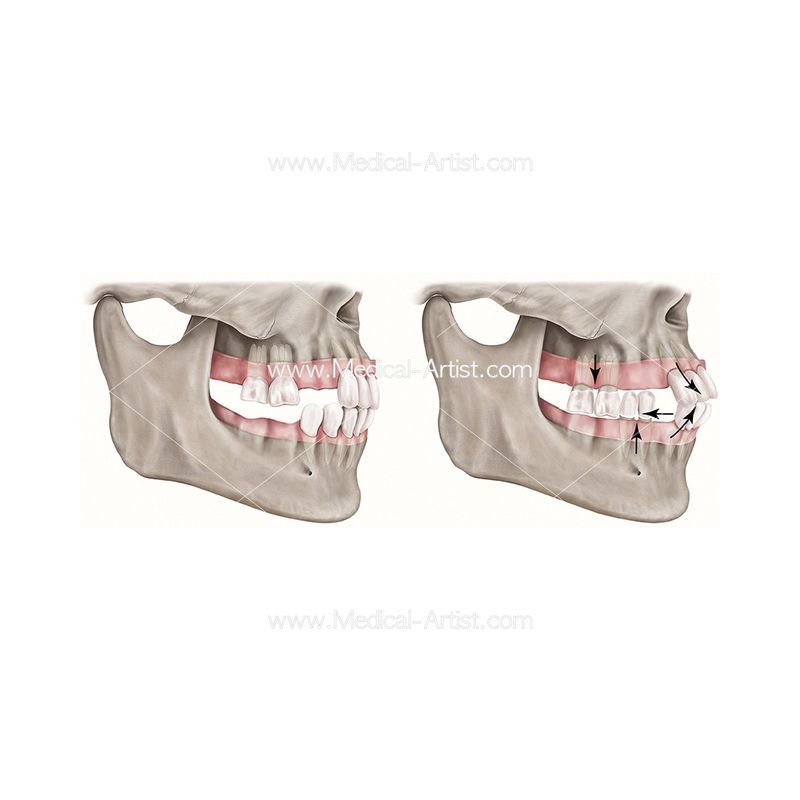 Our role was to create bespoke illustrations for a book publication and written by Dr. Edward Givens the book is called Perfecting Your Smile. The books aim is to provide comprehensive information on a wealth of important topics related to oral health care. One of the key reasons why medical illustrators are commissioned is because they can work from a written brief and create an illustration that can help visually interpret what is being described in the text. 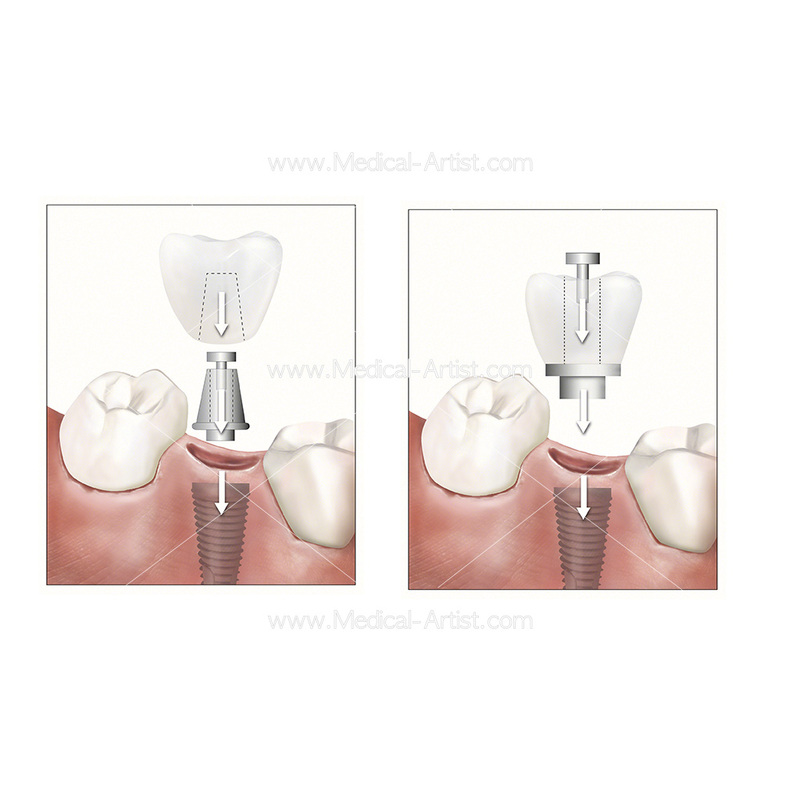 We were asked to create a series of dental illustrations that would help explain aspects of dental surgery and the process for implant surgery. The illustrations were sketched in pencil first for feedback after which they were illustrated in our usual full colour realism style. In Dr. Givens own words here is an introduction to his book and why he decided to write it. “In pursuit of the perfect smile! Ideally, this would be the mantra of every man, woman, and child in our society. The importance of good oral health at times is overlooked, sometimes due to willful neglect, but often times due to lack of finances to cover needed procedures. Proper maintenance of your oral health is not only the key to a lasting and healthy set of teeth, but also important in promoting the overall health of your body. 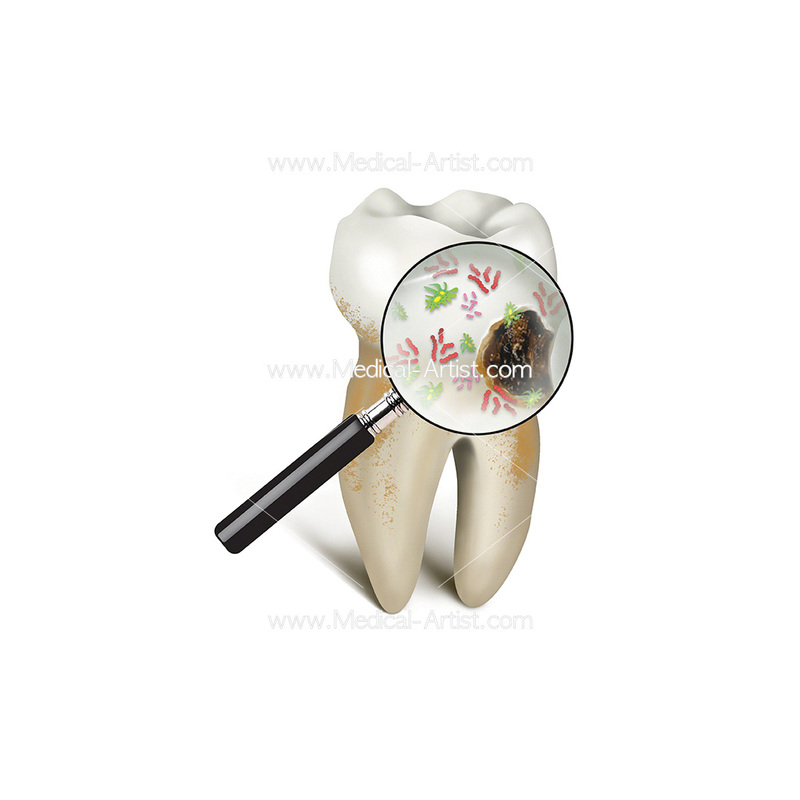 Numerous studies have shown a relationship between loss of teeth, and changes in diet. These changes are typically adverse, with those who have lost most or all of their teeth adapting a not-so-ideal diet high in fat and carbohydrates (sugar). These dietary changes can then lead to other adverse conditions for the body, such as high cholesterol, obesity, and diabetes.It has often been said that the mouth is a window into the body. 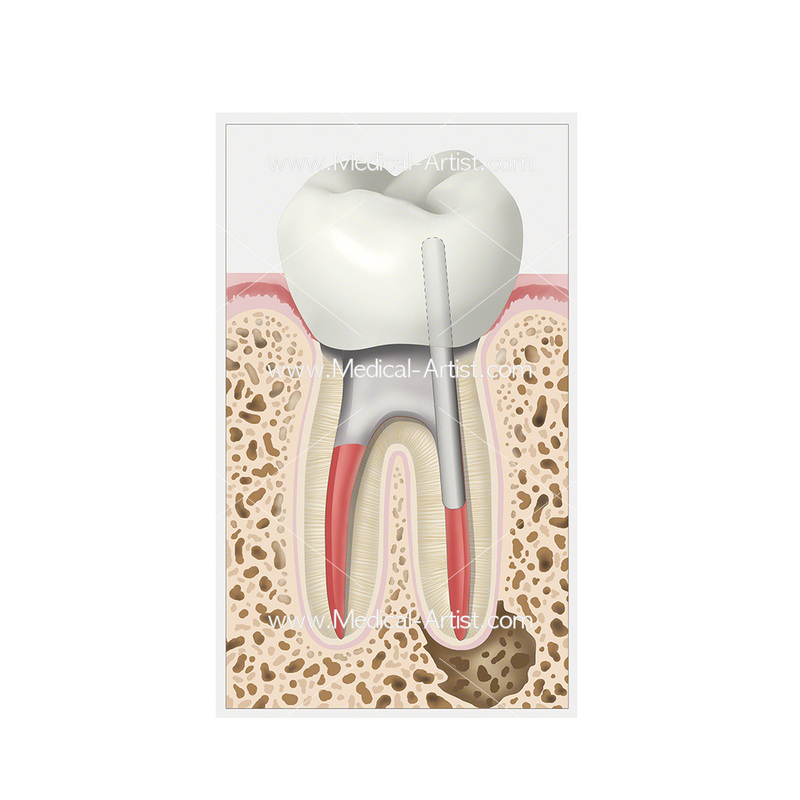 There are a number of conditions in the mouth that can affect the body, and a number of conditions affecting our bodies that can manifest themselves in the mouth. The focus of this book will be to identify those dental diseases that are common, how they can negatively impact your overall health, how they may be prevented (those that are preventable), and how those problems may be corrected in the modern dental practice. 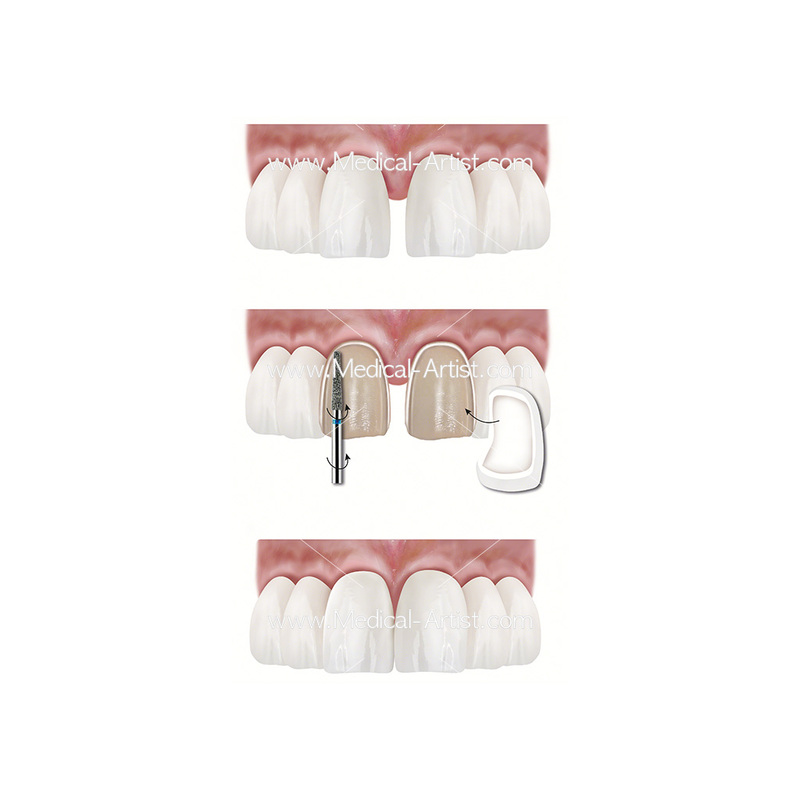 Included are chapters on cosmetic and implant dentistry, providing insight into some of the technological advances that have become available to improve upon the appearance and function of your teeth. 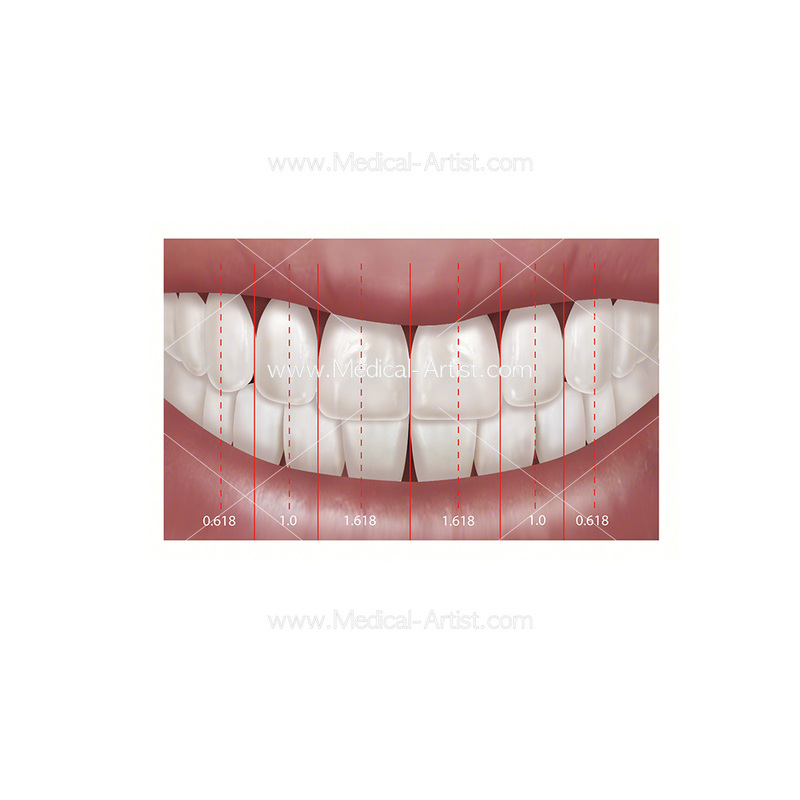 These technological advances in today’s dental practice have been many and extraordinary. We are very fortunate to live in a time when so many options to restore our teeth back to normal function are available, and when those options achieve an extraordinary level of longevity and success.It is my hope that as you read through the pages of this book, that you will gain a better understanding of the importance of your teeth and, more specifically, how they relate to the importance of your overall general health.